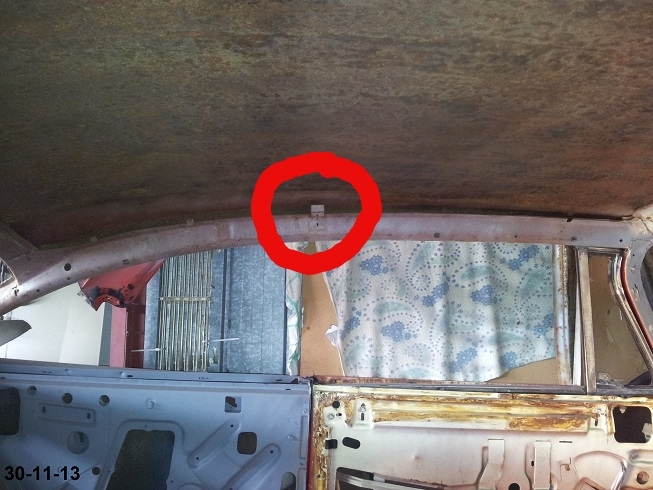 Hey everyone, just a quick question, im assuming that the circled bracket is that for the interior light yes? So if I want to have the two interior lights I just have to make another bracket and weld it to the other side? That's a great question as I need to know that as well. We would need John Big M to answer that for us.